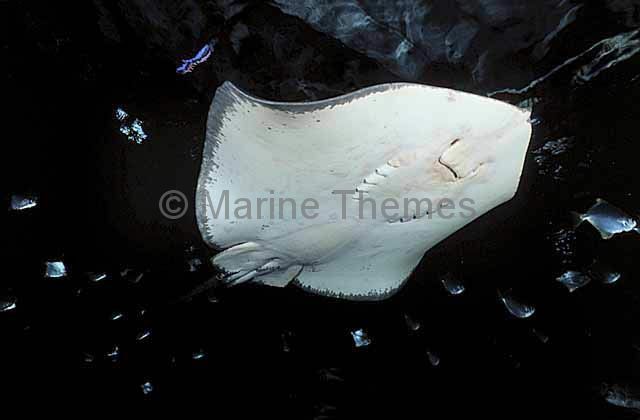 Pink Whipray (Himantura fai) being cleaned by Hongkong Butterflyfish (Chaetodon wiebeli) or Oriental Butterflyfish. 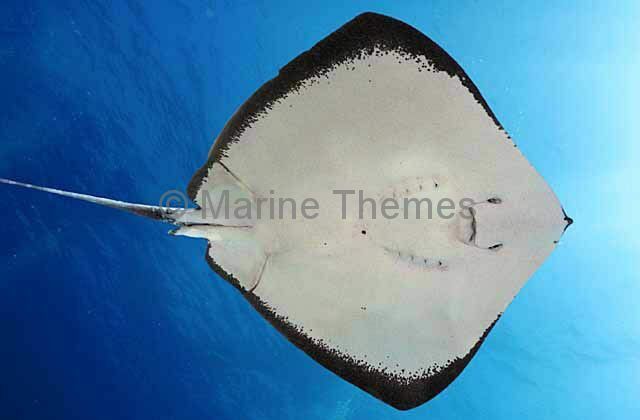 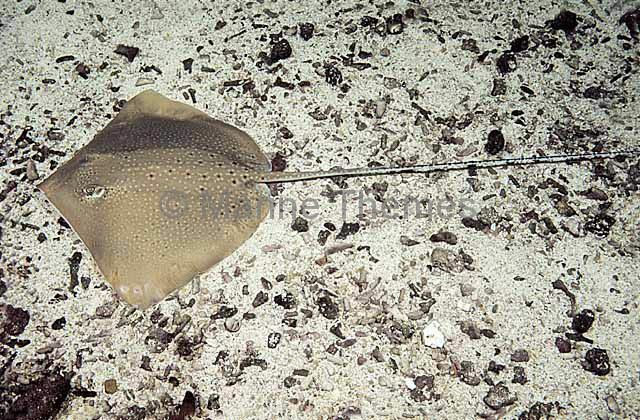 Black-spotted Whipray (Himantura toshi) Juvenile colour form. 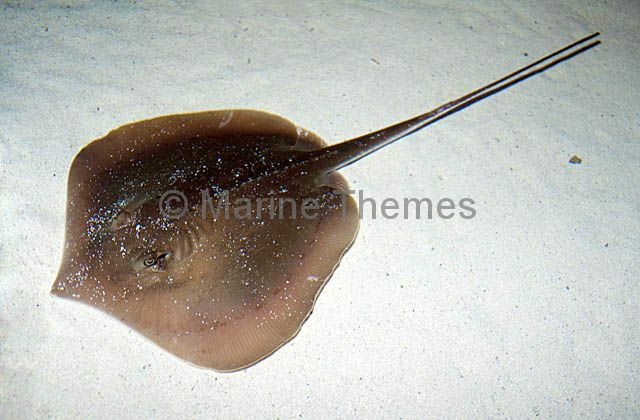 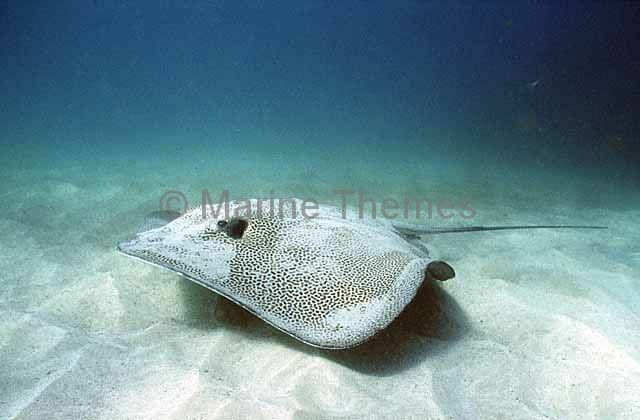 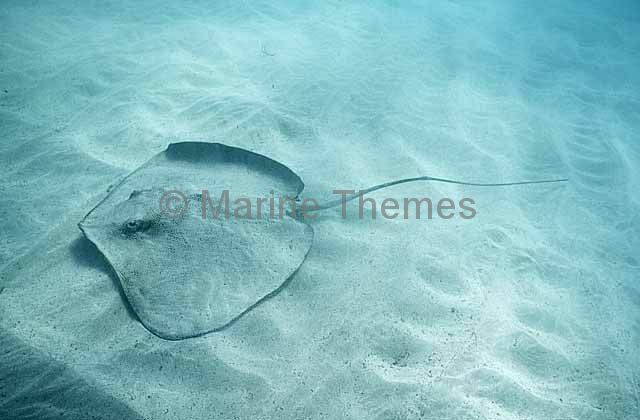 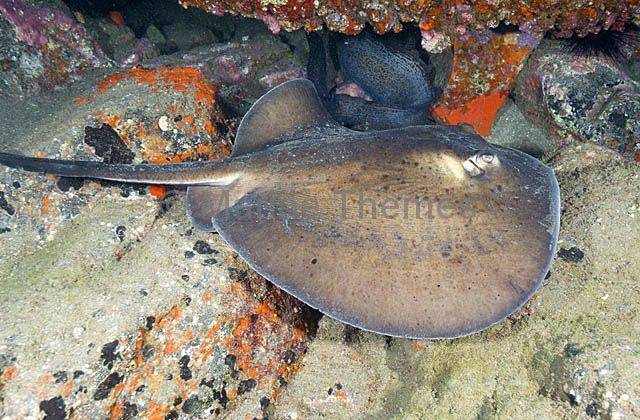 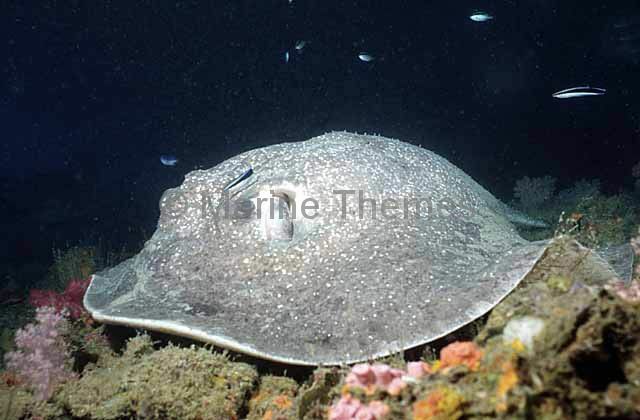 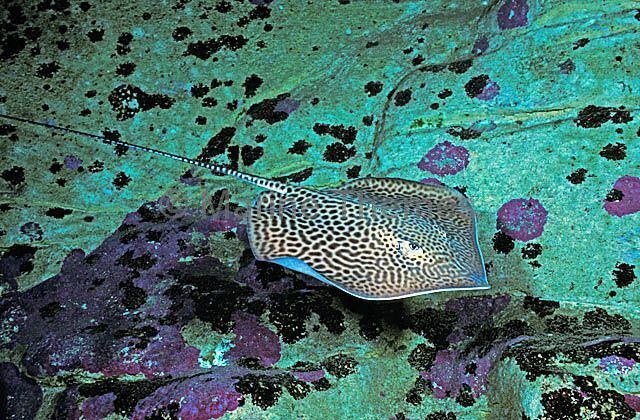 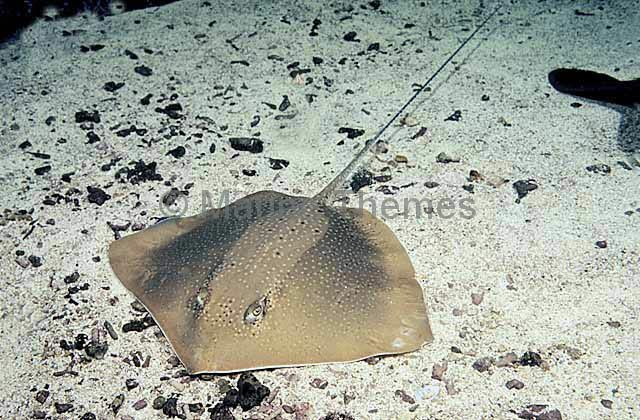 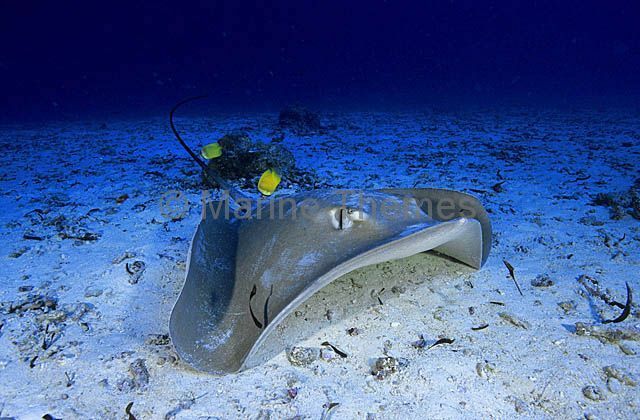 Atlantic Stingray (Dasyatis sabina) Able to live in salt or fresh water.